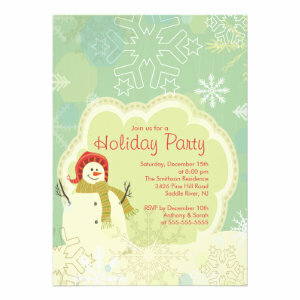 Check out this popular collection of fun and modern Holiday / Christmas party invitations. You can easily personalize both sides of each design completely free of charge! Christmas is a time to spend with family, with friends and loved ones. It is also a time to have a get together, a party and lots of festive fun. These Christmas party invitations are the perfect way to get your seasonal celebrations off to a great start. Filled with colourful, bold designs aimed to bring a smile to you and your guests and put you in the mood for a Christmas party. With brightly coloured Christmas characters, like Snowmen, Rudolf the Red Nosed Reindeer, and of course Father Christmas himself, Santa Claus. The invitations are suitable for lots of different party ideas, like a gift swap party, Christmas drinks party, a Christmas carol party, or a festive fancy dress party. All of our Christmas party invites can be personalized making the process of sending invitations just a little bit easier. Simply change the text, style, font and colour. 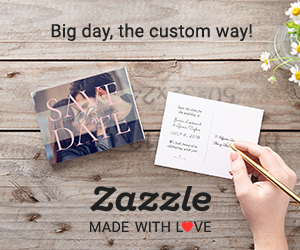 Include your guests name and party details, then choose a paper style and finish for the perfect announcement. Get yourself in to the festive party mood with our Fun Holiday / Christmas Party Invitations.